Credit card debt in Australia is a serious challenge as the Australian Securities and Investments Commission (ASIC) found in July this year. 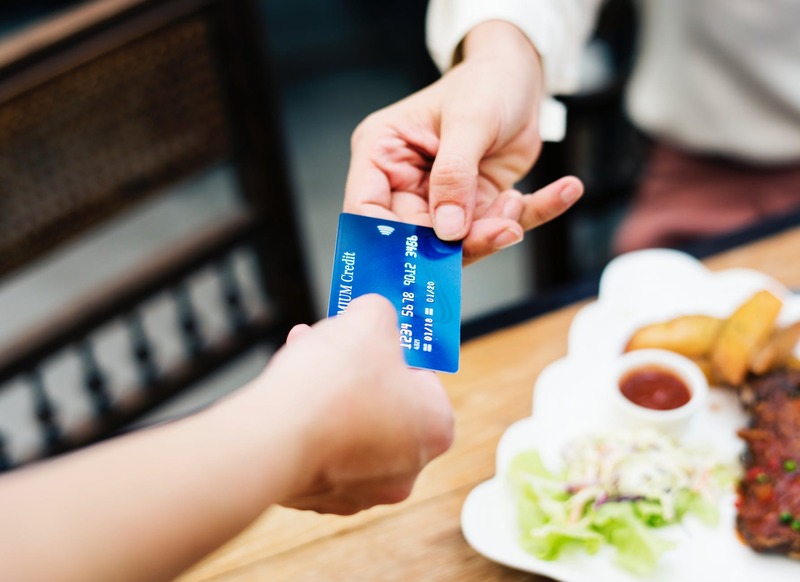 But although ASIC is working to tighten up credit card lending practices after its investigation found several questionable sales tactics at work among lenders, the problem won’t just go away says Thomas Mousa, CEO of TLK Partners. Thomas warns against going directly to credit providers for more credit. ASIC found that some credit card companies were offering “balance transfer” cards, and says that 30 percent of consumers who took on such offers proceeded to make even more debt. It’s better to cut up your credit cards and refinance using lower interest-bearing loans. But you do need to analyse the consequences of refinancing before simply taking the plunge, warns Thomas. “Unless calculating compound interest, and charges stemming from a possible transaction is your favourite thing, I’d advise you to get an expert to generate some refinancing scenarios for you,” he says. The message Thomas wants to bring across is that, although there’s no quick-fix escape from the debt trap without a windfall, restructuring debt can transform an unmanageable burden into a steady but affordable route towards financial security. Thomas Mousa is a partner at TLK Partners, a company that takes care of the wealth management and accounting needs of ordinary folk, small and medium businesses, and high value individuals. TLK Partners, Chartered Accountants and Wealth Management Company website, or call (02) 8090 4324.